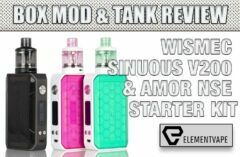 Hi Folks- Is WISMEC Presa just another typical vaporizer? 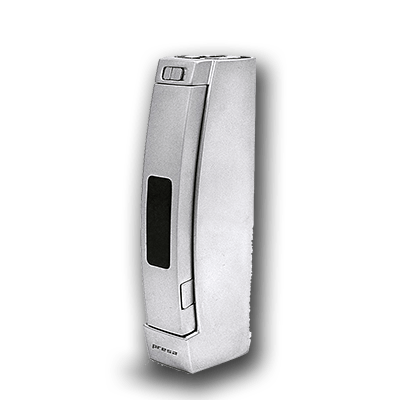 I dont think so–in this complete review I look at the all new Wismec Presa Temperature Control 40watt Mod and the regular Wismec Presa complete with vapor test. 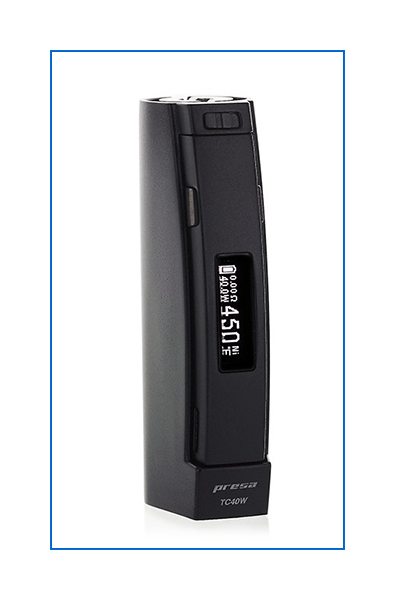 WISMEC Presa TC40W MOD – Battery – 2300mAh, offers an excellent temperature control system that provides battery/eliquid savings when compared to non-temperature control devices . You can eadjust the working temperature of the coil while using TC-Ti/TC-Ni coils under TC modes. 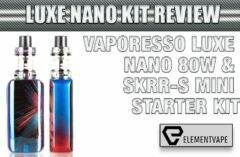 It can output 40W/8V with its 2300mAh battery. It’s ergonomically sculpted design fits the palm of your hand beautifully. The fire button is actually a firing panel, and it was designed so you can grip the Presa in various ways with plenty of space for firing the device.